There are familiar types of creativity, to be sure. But it’s not always about being artful. Or expressive. It’s not about being born with certain gifts, or validated by others. Rather, creativity is the ability to transcend existing ideas, rules, patterns, or relationships, and to bring about something new and meaningful. At Industry West we're all about fostering this sort of creativity. If you believe like we believe that creativity is all around us then join our team today! 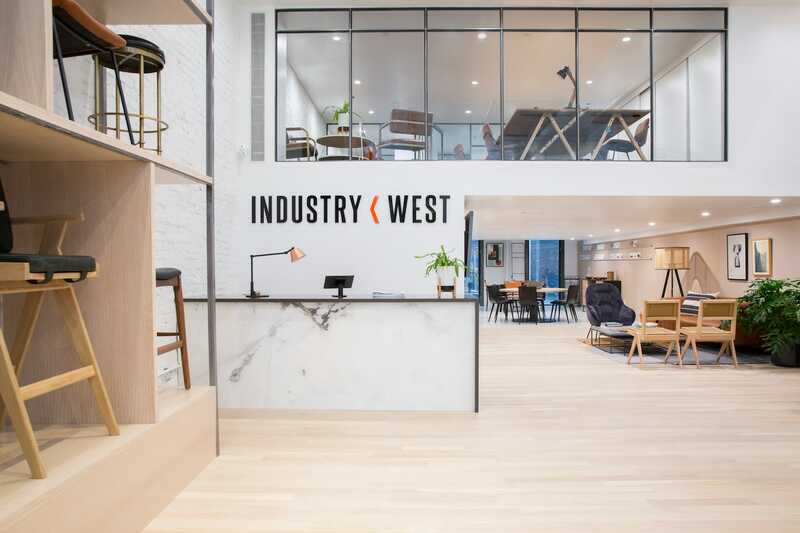 Industry West is looking for an outstanding candidate to join the team as studio sales. The studio sales rep will be expected to take on all roles of the inner workings of the NYC showroom and drive the overall business of the store with guidance from the studio manager. The client support rep is responsible for working with the client relations manager to resolve any product or customer service issue by facilitating trust and good relations with customers. This role will aid sales team and IW in saving a sale by finding alternative solutions to solve problems. This person will uphold IW policies and make decisions based on the best needs of the customer and Industry West.